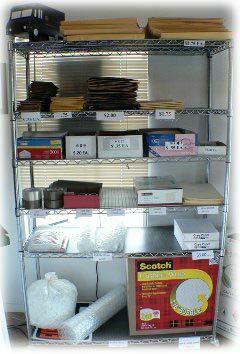 Homosassa Shipping Services UPS, FedEx, USPS, United States Postal Service, Mail Packages, Pack N Post Citrus County. 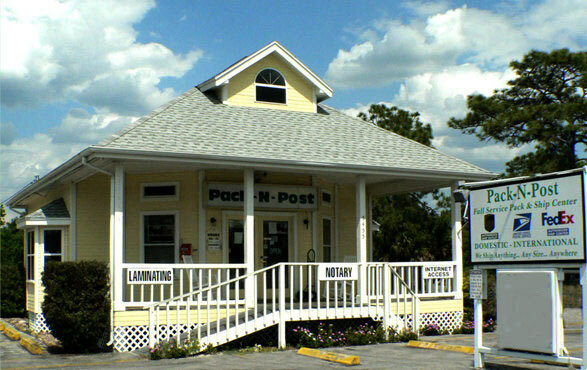 Pack-N-Post at Homosassa offers shipping via U.S. 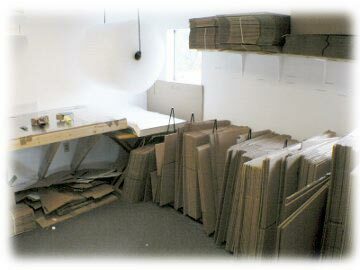 Postal Service, UPS or FedEx. 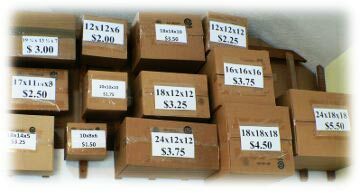 Simply stop by and drop off your packages or make use of our convenient Packing Service.